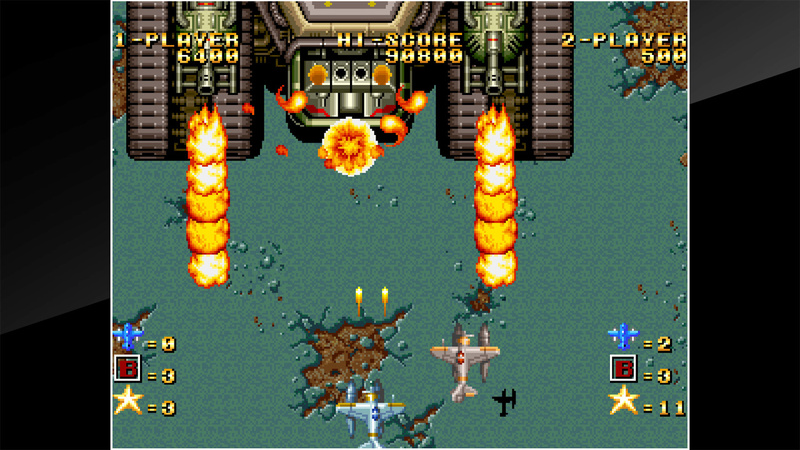 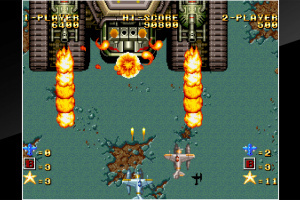 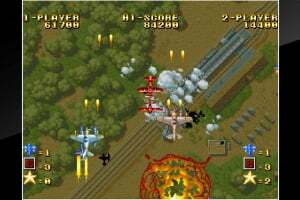 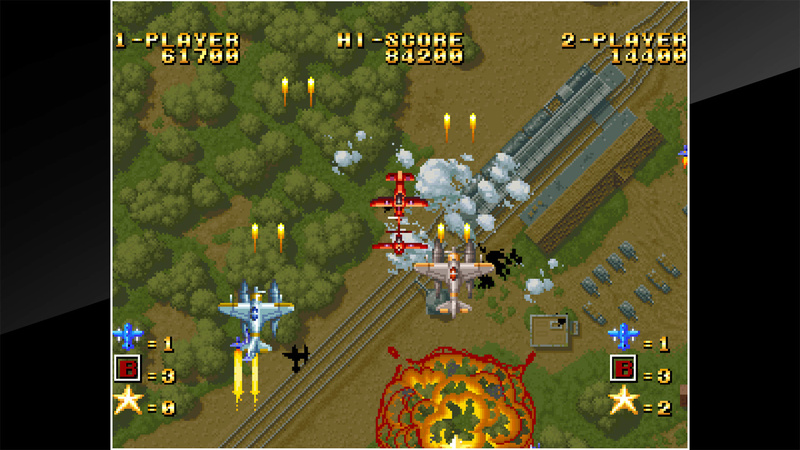 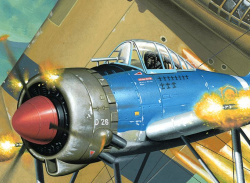 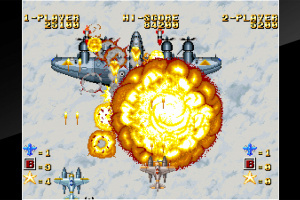 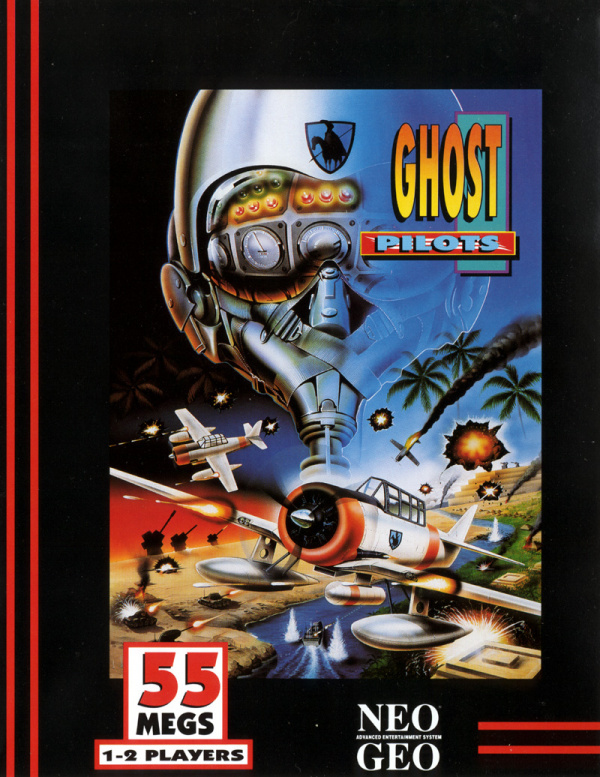 Ghost Pilots is an overhead military plane shooter, in which you must shoot down fighter jets by either using bullets or bombs. 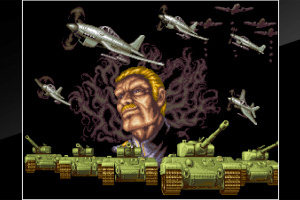 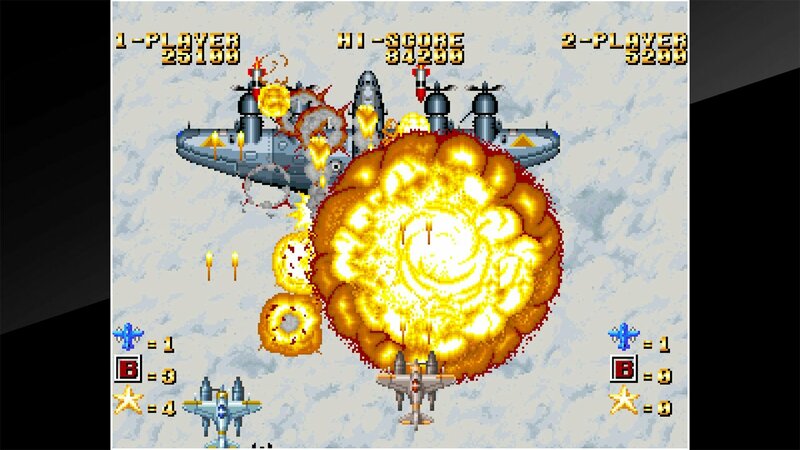 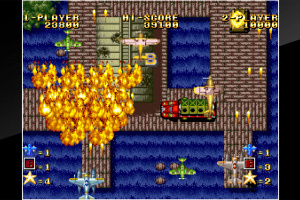 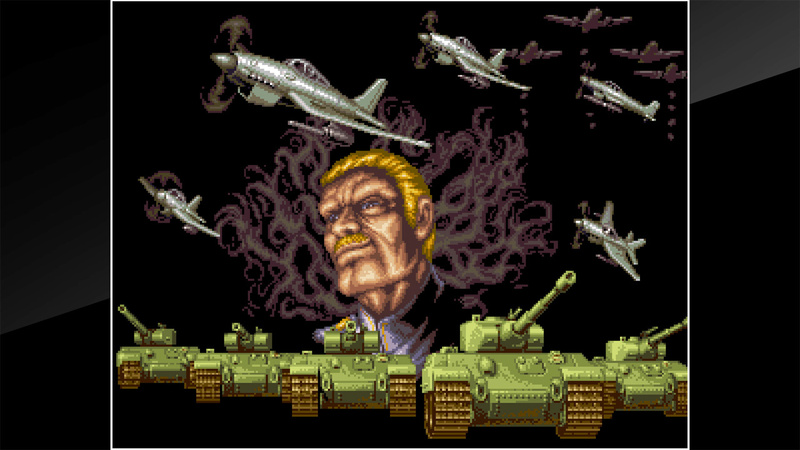 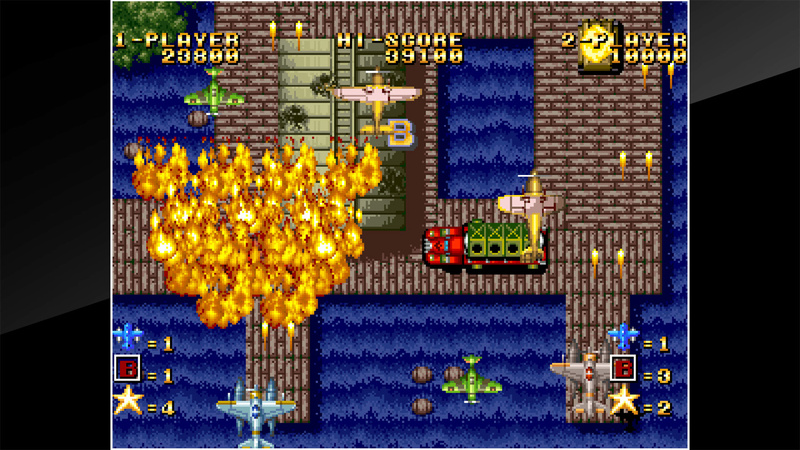 Once you have killed enough fighter jets, you will have to defeat a boss fighter jet in order to continue. 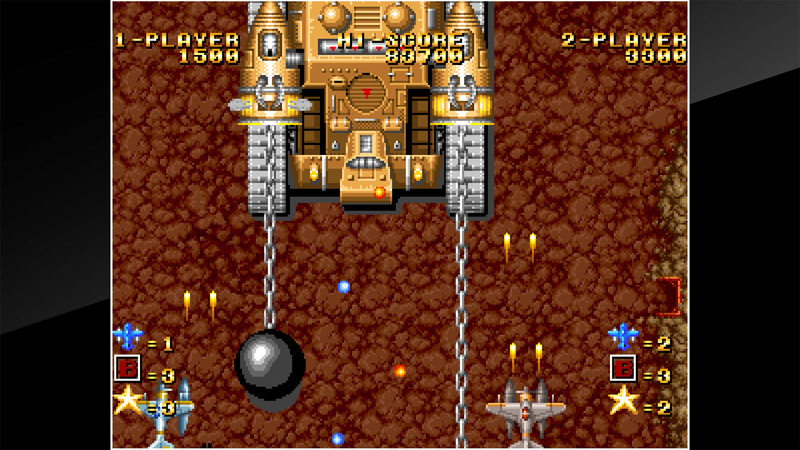 After some stages, you must select a route to continue your journey on. 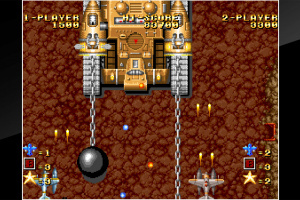 Power-ups can be collected that will increase your firepower, and stars can be obtained for extra points.